A recently launched soup delivery service in Ilorin, “Soup4Me” will formally commence operation on Tuesday, 1 May, 2018, the owner of the start-up, Abideen Olasupo has confirmed in a statement issued on Monday. 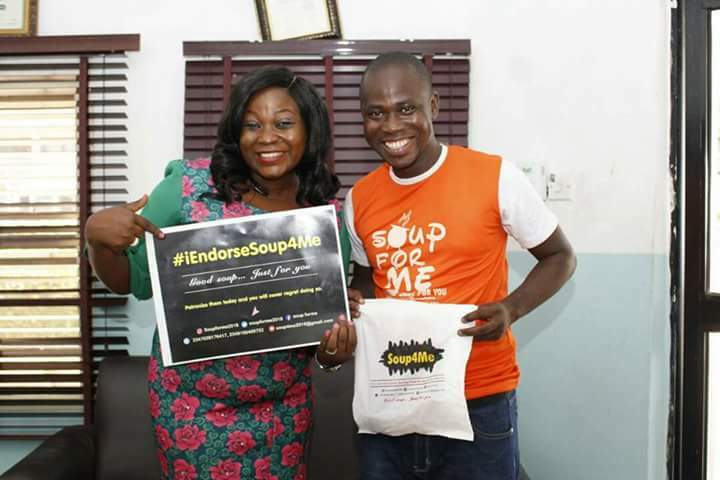 Olasupo explained that “Soup4me” will save people the hassle of going to market to get ingredients and cook soup, noting that the delivery service is dedicated to preparing and delivering mouth-watering and healthy soups to people within Ilorin metropolis. He said that the service is targeted at workers, students, and people who crave to eat well-prepared and tasty soups, and would start taking orders as from 1 May, 2018. 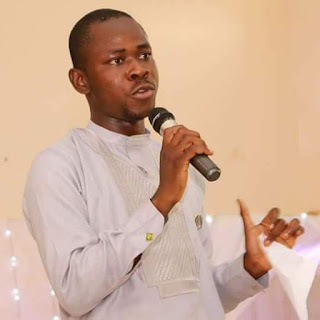 He said once they receive orders, they go to market to get necessary ingredients and prepare the soup based on the customer’s specifications, package the soup and then deliver it to the customer. “Soup4me boasts of professional and hygiene conscious cooks, who are ready to prepare you nutritious and tasty soups you will never forget in a hurry,” he enthused. 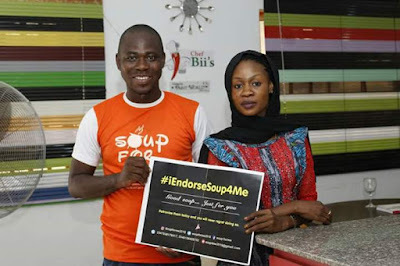 Olasupo also expressed appreciation to people who participated in the “TASTE FOR ME feast” organized by the delivery service last Thursday in Ilorin. “We are very happy to have you try out our product,” he said. He also apologized to those who had late deliveries, saying it was due to circumstances beyond their control, and promised to control such circumstances in the coming days. “It only gets better, it only tastes better, from here. We hope that our apologies meet the delicious taste of our soup inside you. 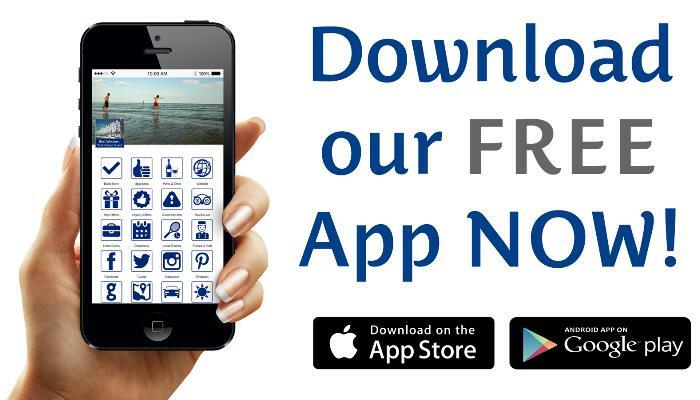 “We have done our part of the bargain, we look forward to receiving reviews from you any time from now. We need to know what to improve on, as you also tell your social circle about the goodness of our soup. 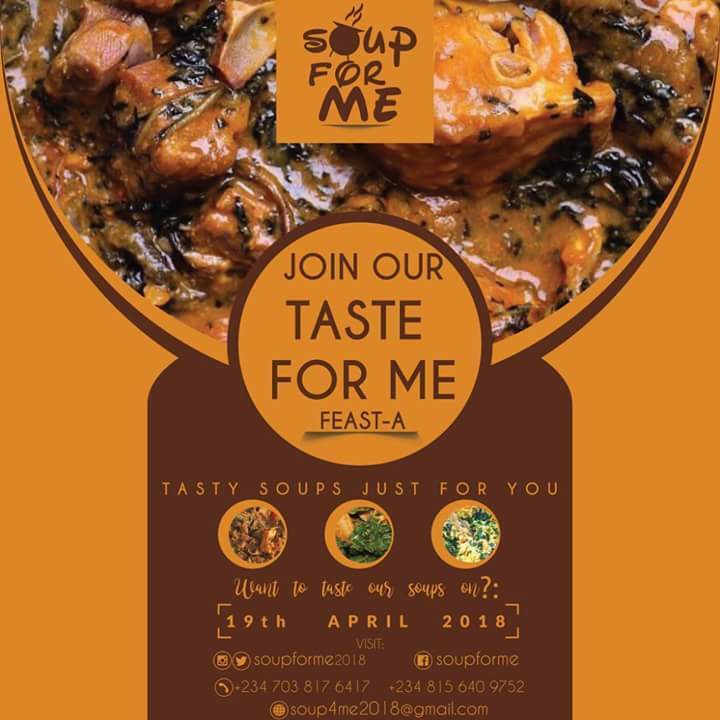 Remember, our social media handles are as follow: Ig — soupforme2018, Fb — Soup Forme, Twitter — soupforme2018.